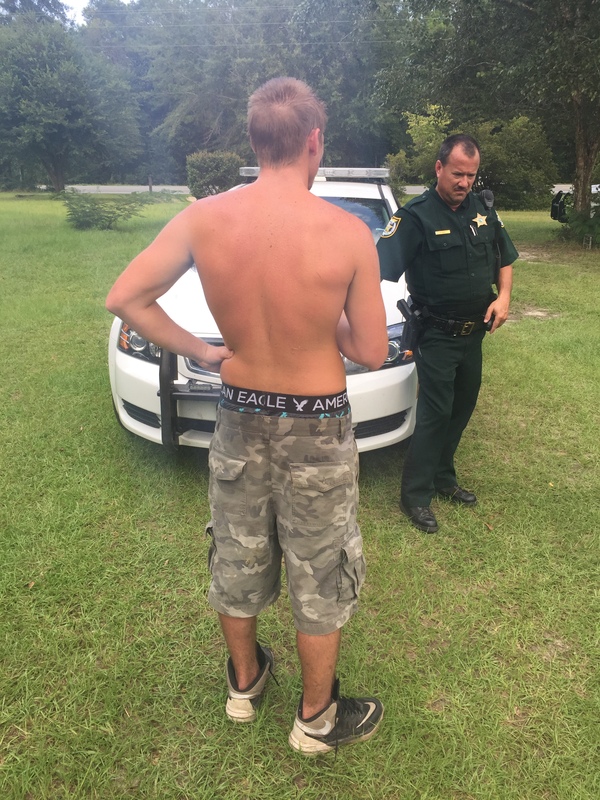 Freeport, Fla— Tan lines and tennis shoes help Walton County Sheriff’s Investigators identify a suspect who stole from two local businesses. Early in the morning on August 15th a suspect broke into Black Creek General Store and Black Creek Café. 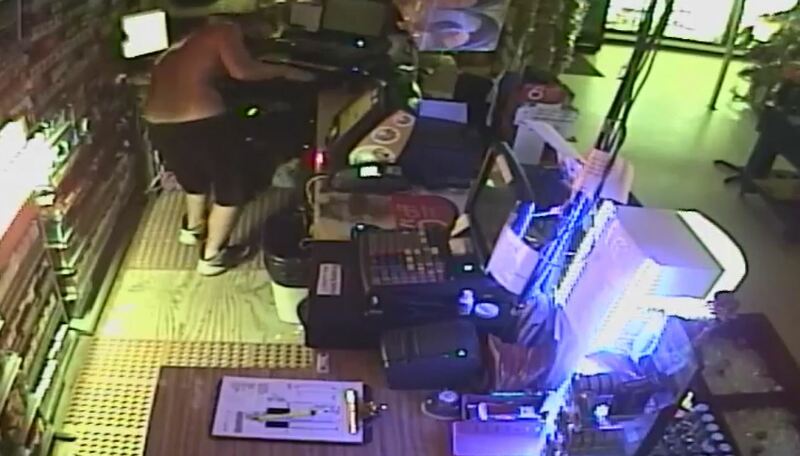 Surveillance video showed a white male with distinct tan lines and high-top tennis shoes enter the businesses and steal cigarettes, cash from the register totaling more than $300 and other items including a cash register. Based on the video deputies viewed they were able to positively identify Lance Johnson, 19, as the subject from the video. 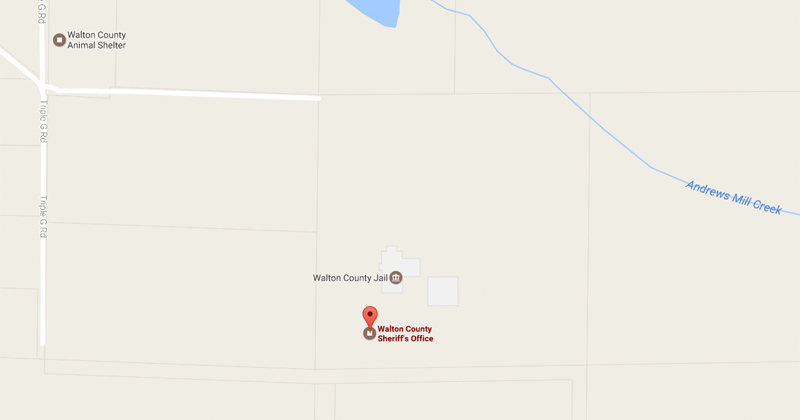 On Sunday, August 20th a deputy patrolling the area of Highway 81 near Bruce noticed Johnson walking along the side of the road. Johnson was wearing identical tennis shoes than the ones the suspect wore in the surveillance video from the Black Creek burglaries. During questioning Johnson took off on foot. Following a short pursuit Johnson was put into custody and later admitted to breaking into the businesses. Lance Johnson was charged with grand theft, two counts of burglary, resisting arrest, two counts of criminal mischief and two counts of petit theft.